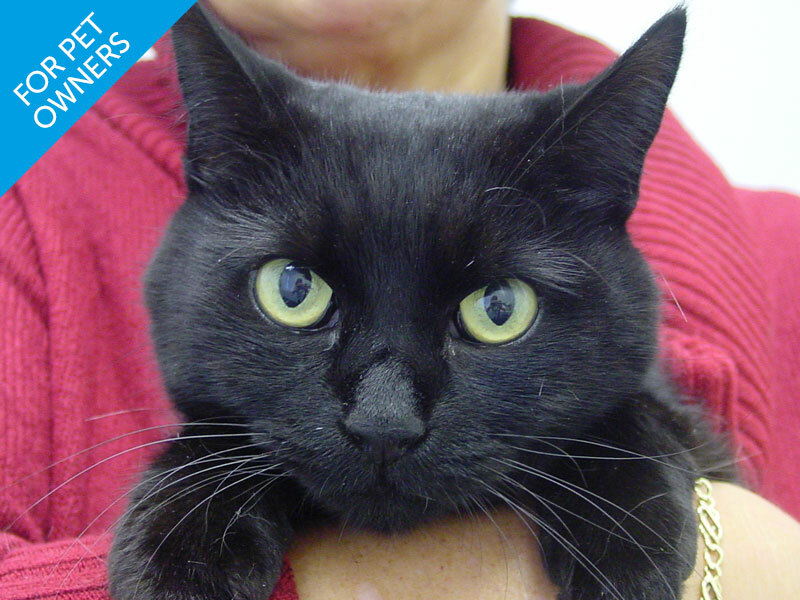 Thanks to advances in healthcare, many cats are now living to a greater age. 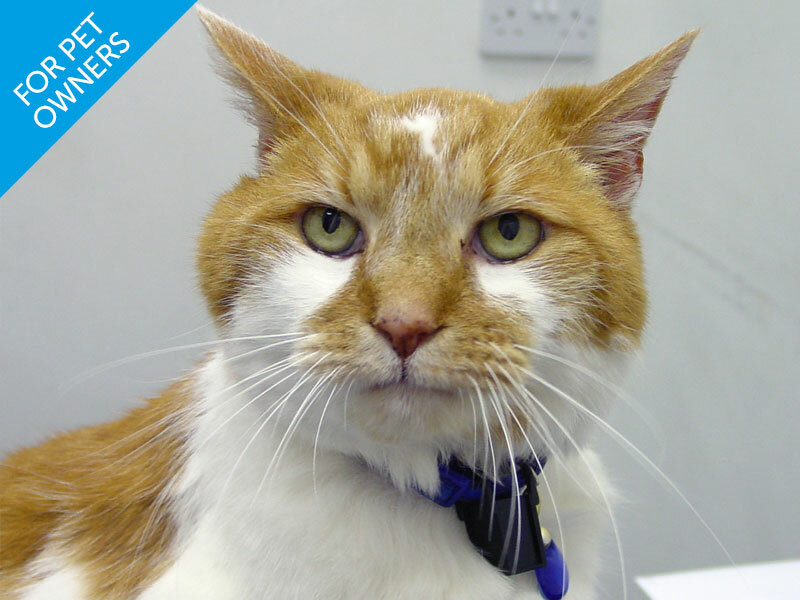 This 40 minute webinar explains the normal ageing changes that occur as our cats grow older and how carers can help their cats to live as long and healthy a life as possible. 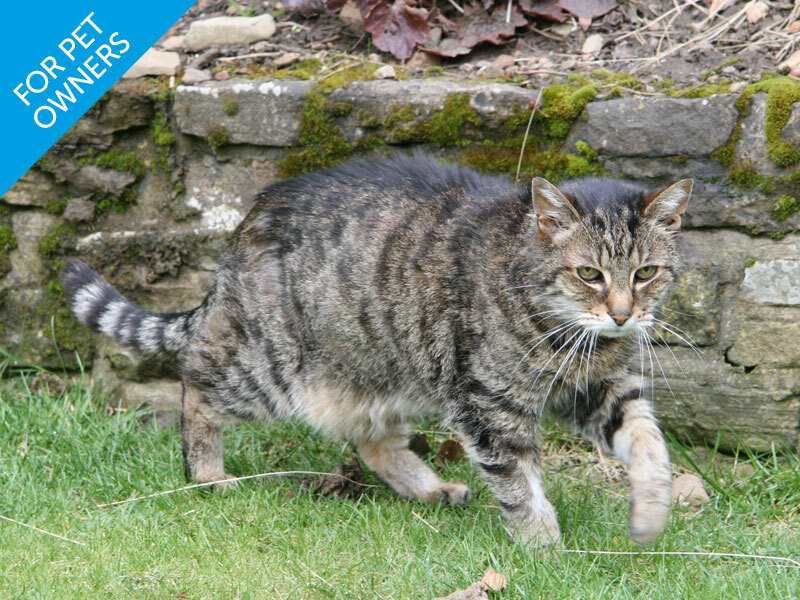 Buy the webinar along with our print version (softback) book "Caring for an elderly cat" for £30.00, saving £10.99. Use discount code "ElderlyPack" at the checkout after adding both items. What changes are expected as my cat grows older? Health checks in the older cat: what is recommended? 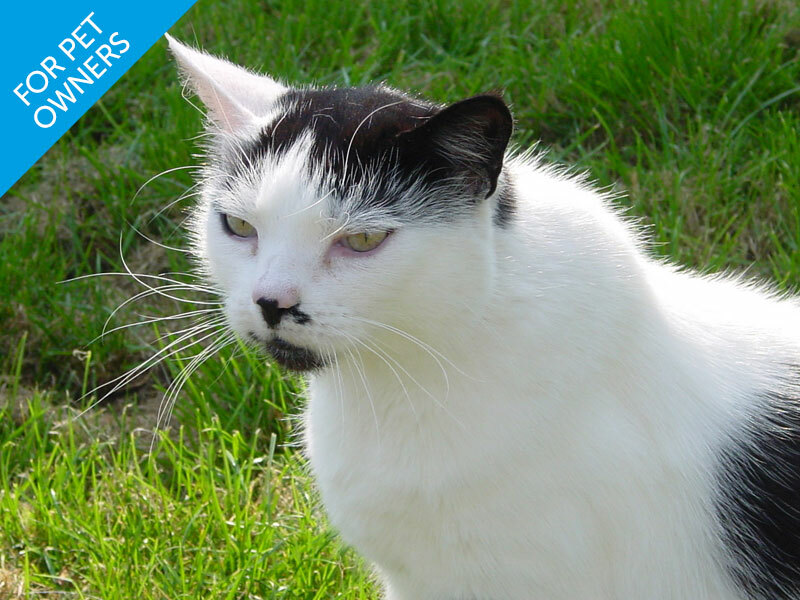 This is a fantastic resource for owners with elderly cats, thanks so much.